This armoured regiment was formed in 1960. It served with the British Army until 2015, when it was merged into The Royal Lancers. This regiment was formed in September 1960 by amalgamating the 9th Queen’s Royal Lancers and the 12th Royal Lancers (Prince of Wales’s), both of which dated back to 1715. The new unit served in Aden in 1962-63 in an armoured car role, and at Osnabruck in Germany from 1963 with the British Army of the Rhine. 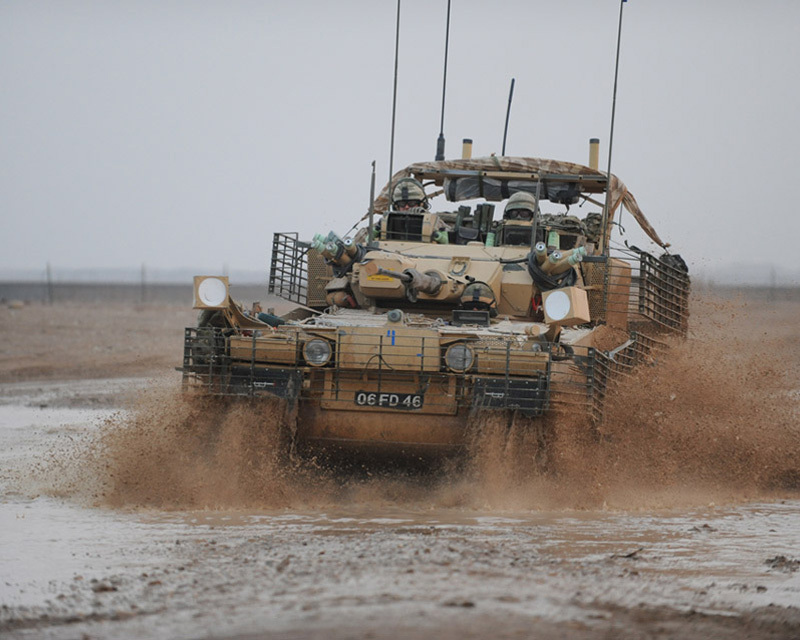 It returned home in 1969 to become the Royal Armoured Corps (RAC) Training Regiment. 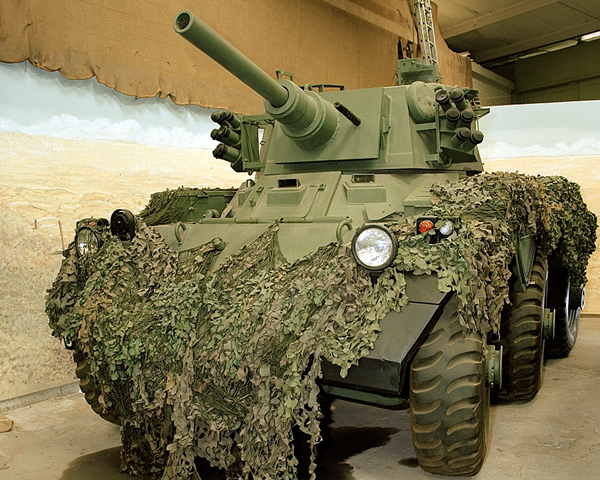 In 1971, it returned to Germany, but now as a fully armoured regiment equipped with tanks. Then, in 1972-73, a squadron of the regiment undertook the first of several tours of Northern Ireland. In 1977, a squadron of the regiment was permanently attached to the British Sovereign Base Area in Cyprus. Other squadrons went on to serve with the United Nations on the island in the 1980s. It was converted into an armoured reconnaissance unit in 1979. Over the following years, it regularly returned to Germany. In 1991, ‘D’ Squadron was sent to the Gulf War (1990-91) as reinforcements. And, the following year, ‘B’ Squadron went to Bosnia on peacekeeping operations. The regiment returned home in 1994 to serve as the RAC Centre Regiment. From December 1998, it spent six months in Bosnia, before returning to Germany. In 2003-04, 2005-06 and 2008 squadrons from the 9th/12th fought in Iraq (2003-14), equipped with Combat Vehicle Reconnaissance (Tracked) vehicles. Several squadrons also served in Afghanistan (2001-14) in 2011. In May 2015, the regiment amalgamated with The Queen's Royal Lancers to form The Royal Lancers. Explore the history and collections of the 9th/12th Royal Lancers (Prince of Wales’s) by visiting Derby Museum and Art Gallery. This cavalry regiment was formed in 1715. It served in many British Army campaigns until 1960, when it was merged into the 9th/12th Royal Lancers (Prince of Wales’s). This cavalry regiment was formed in 1715. 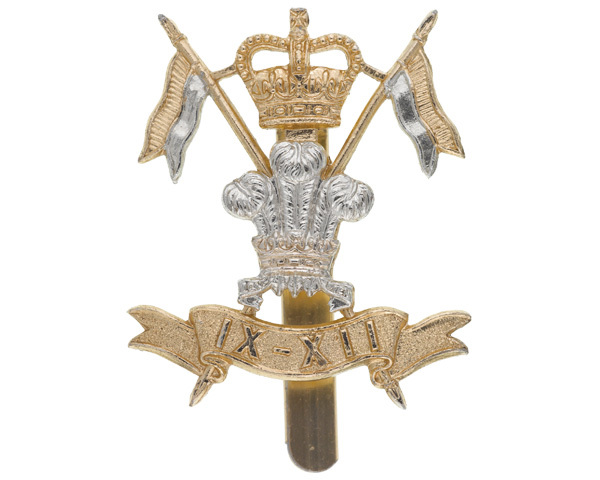 It served in several campaigns until 1960, when it was merged into the 9th/12th Royal Lancers (Prince of Wales’s). This cavalry regiment was raised in 1759. It served in several British Army campaigns until 1922, when it was merged into the 17th/21st Lancers. This cavalry regiment was raised in 1858 for the East India Company. It soon transferred to the British Army, fighting in several campaigns until 1922, when it was merged into the 17th/21st Lancers. This cavalry regiment was raised in 1759. It served in many British Army campaigns around the world until 1922, when it was merged into the 16th/5th Lancers.